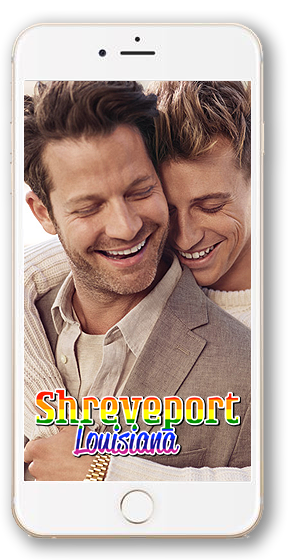 We design custom geofilters for Snapchat as well as filters for Facebook Stories for personal, business, and community use. Geofilters are creative overlays that capture where you are or what you’re up to in a Snap! A unique geofilter is an excellent way to make your next event stand out from the rest. Our premium design service and professional designers work with you one-on-one to ensure you are completely satisfied with the finished product. All of our geofilters are made 100% from scratch, especially for you. We even handle the tedious process of submitting your geofilter, ensuring it gets approved and is submitted correctly. Savage Creative Solutions does not charge a Snapchat submission fee. We save you time, headaches, and money! Place an order now so we can design you something stunning. A fun and interactive filter that has been fully customized to return your investment and grow your business. A fully personalized design featuring both custom text and imagery to match your event. A fun and interactive way to showcase your pride and community. Please add an additional $5 fee for rushed orders. Geographical location as well as the date and time the geofilter is available on the platform all contribute to the Snapchat fee. The majority of event’s have a Snapchat fee between $5 and $15. You may choose to make your filter available for a range of days, however, the fee will increase accordingly. We do not charge any fees to upload your geofilter; we bill the Snapchat fee at cost. The Snapchat fee will, of course, be communicated to you and approved before you are charged. Community geofilters are free to upload. Therefore, we do not pass along any Snapchat fee for community filters. NOTE: There are no additional fees for personal, business, or community filters designed for Facebook. Snapchat Community Guidelines – These guidelines dictate what types of content are and are not eligible for Snapchat community geofilters. NOTE: Community filters are accepted for public places only. Geofilter Definition by Snap – What exactly is a geofilter and how do you enable them? Take a look at this quick Snapchat support page for more info. Download the ‘Snapchat’ App – Click the link to be taken to a page that will allow you to download the correct app for your operating system. Facebook’s Camera Effects Platform – Learn more about how Facebook has opened up its camera to developers. This now allows for custom profile picture overlays, as well as filters.